Six years after the dreadful fixing-ridden tour of England, Pakistan cricket is embroiled in another spot-fixing scandal. Five national players now stand suspended from all forms of cricket and will face a Pakistan Cricket Board (PCB) appointed tribunal. Unlike what happened in 2010, this time the PCB is acting swiftly and the investigation is moving forward. While these efforts need to be recognised and appreciated, the exact scope of this investigation remains to be seen. Sharjeel Khan and Khalid Latif were both suspended a day into the second season of the Pakistan Super League (PSL). While this affected Islamabad United’s balance in the PSL, it has also jolted Pakistan’s limited-overs set up. Khan’s loss is the most frustrating because Pakistan has now lost a hard-hitting opening batsman. Having resurrected his international career after a successful maiden stint with Islamabad United, Khan’s performance continued to improve over the last year. He emerged as the team’s second-highest scorer with 250 runs in five ODI innings in his last assignment for the national team against Australia. The 27-year-old opener now faces charges of not only attempting to corrupt a game but also for not disclosing suspect approaches. 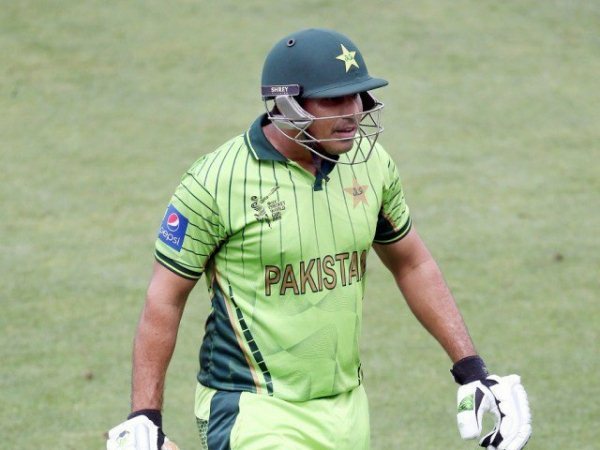 Discarded national team opener Nasir Jamshed, who was in England at the time of the scandal, was also suspended from playing cricket. 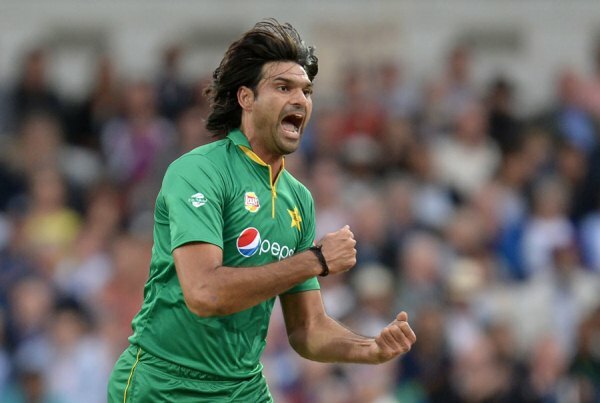 Mohammad Irfan, another Islamabad United player, joined Jamshed and Pakistan’s first choice opening pair in T20 internationals on the list of suspended players. PCB formally charged the fast bowler from Gaggu Mandi on March 14, 2017 for failing to report approaches. Two days later, Shahzaib Hasan, member of the 2009 World T20 winning national team and of the Karachi Kings squad, was suspended with charges of not only failing to report corrupt approaches but also aiding corruption in PSL. The three-man tribunal appointed by the board has started its work and PCB will now provide evidence to the tribunal in a bid to prove that the suspended players are indeed guilty. Whether certain people like it or not, this swiftness in dealing with corruption is unprecedented. PCB’s inexplicable inaction and inertia during the 2010 scandal ended up hurting Pakistan. Back then, the board stayed mum and provided little details to the public. This time around, however, there have been multiple press releases detailing the exact steps in the entire process. All relevant violations can be tallied using the PCB anti-corruption code which is also available on the board’s website. The problems for these players don’t end here. PCB requested the Federal Investigation Agency (FIA) to help verify data retrieved from the cell phones of these players. It seems that the FIA is also planning on running an investigation of its own. 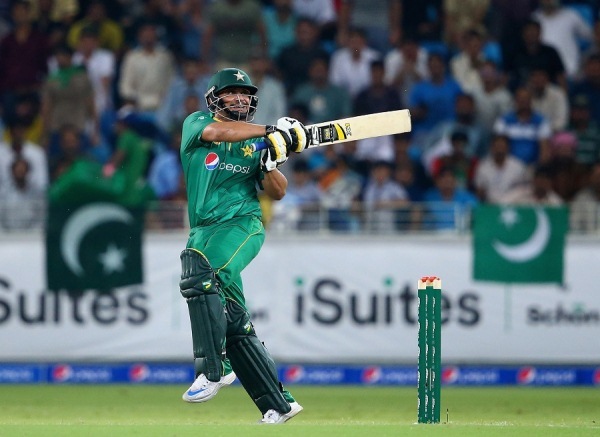 Four out of the five players – Jamshed is currently in England – were also placed on the Exit Control List (ECL). While this investigation has nothing to do with PCB’s tribunal, it has created some cause of concern with PSL Chairman Najam Sethi requesting the “powers that be” to first let PCB complete its own investigation. Speaking on the issue in his talk show on GEO TV, Sethi reiterated that PCB did not write to the FIA with a request to launch an investigation against the suspended cricketers. T20 leagues are easy targets for the fixing mafia. There are easy avenues to make quick money and exposure to players is not as restrained as it is during bilateral series or world tournaments. Take the example of Mashrafe Mortaza, the Bangladeshi T20 and ODI skipper who was approached before the 2012 Bangladesh Premier League in a bid to fix on wearing his sunglasses and hat during certain matches. As PCB continues its efforts to stamp out corruption from the game, this case presents a number of challenges. The most obvious one is the potential negative commercial effect on PSL. Will brands now become wary of associating with the league? The second is ensuring that the public’s trust is not lost. This factor seems to be in control, judging by the huge TV and stadium audiences during the remainder of the second season. The third challenge is to ensure that PCB establishes a certain level of trust with the players in general. The younger players should especially feel comfortable reporting any suspect approaches. A number of former cricketers have cited PCB’s failure to take decisive action in the past as one of the reasons behind this latest scandal. Some have gone on to suggest that this is a line in the sand moment. Javed Miandad has perhaps gone further than that, demanding capital punishment for those involved in any kind of fixing. Perhaps he was overcome with emotions but it is very likely that he was just playing for the gallery. “Why don’t you take strong measures? You should give death penalty to such people. We must not tolerate such things, not at all”. Shahid Afridi also agreed that cricket cannot be cleansed until the corrupt players are given punishment for life. He said that an example should be set otherwise corruption cases will continue. It is also important to realise that two wrongs never make a right, and if mistakes were made in the past, then it should be our collective effort to ensure that no such mistakes are repeated this time around. A line in the sand moment indeed.